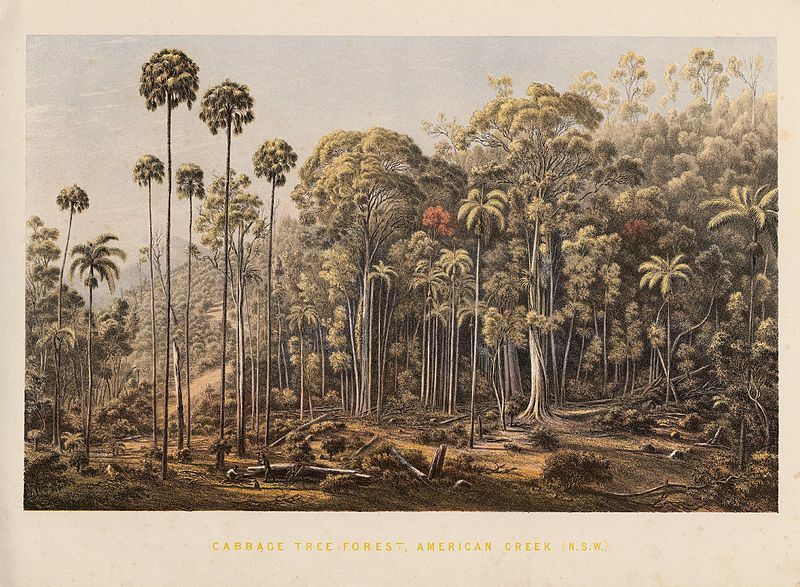 Eugene von Guérard’s Landscapes, 1867. Guérard, 17 November 1811 – 17 April 1901 was an Austrian-born artist, active in Australia from 1852 until 1882. 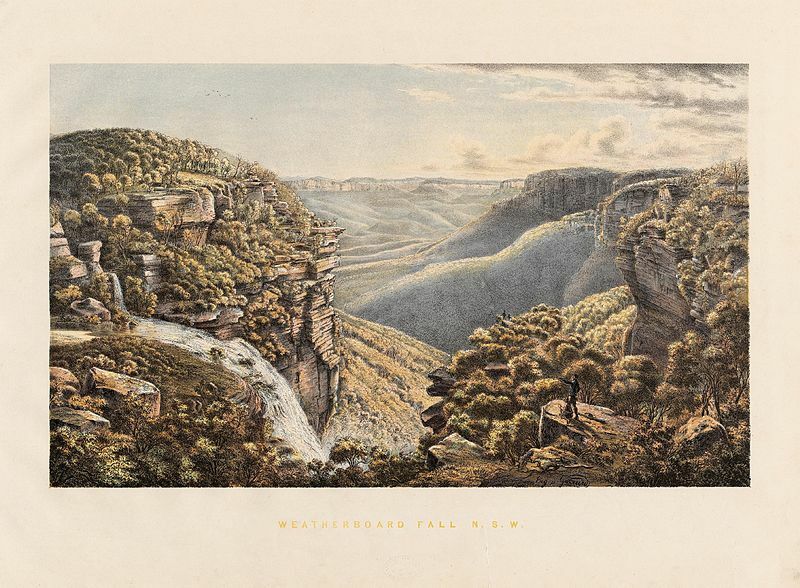 Known for his finely detailed landscapes in the tradition of the Düsseldorf school of painting, he is represented in Australia’s major public galleries, and is referred to in the country as Eugene von Guerard. 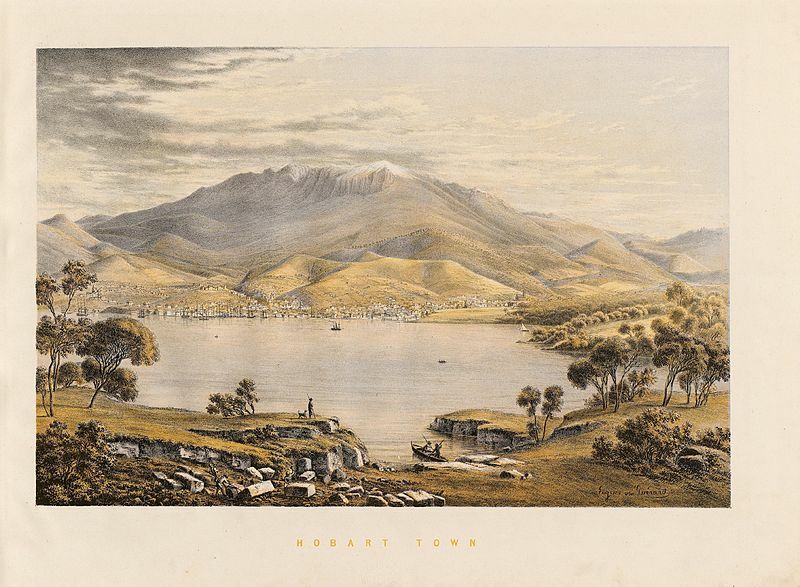 A series of 24 tinted lithographs illustrative of the most striking and picturesque features of the landscape scenery of Victoria, New South Wales, South Australia and Tasmania, printed and published by Hamel & Ferguson in 1867.
via Eugène von Guérard’s Australian Landscapes | The Public Domain Review.